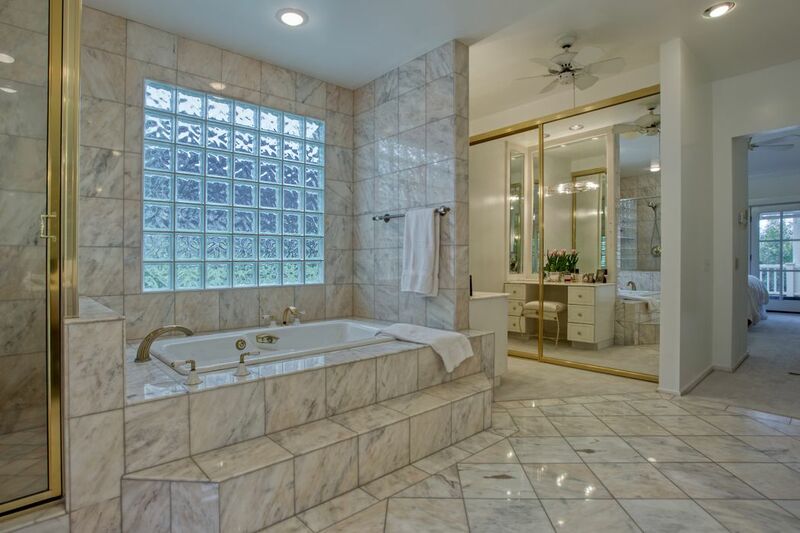 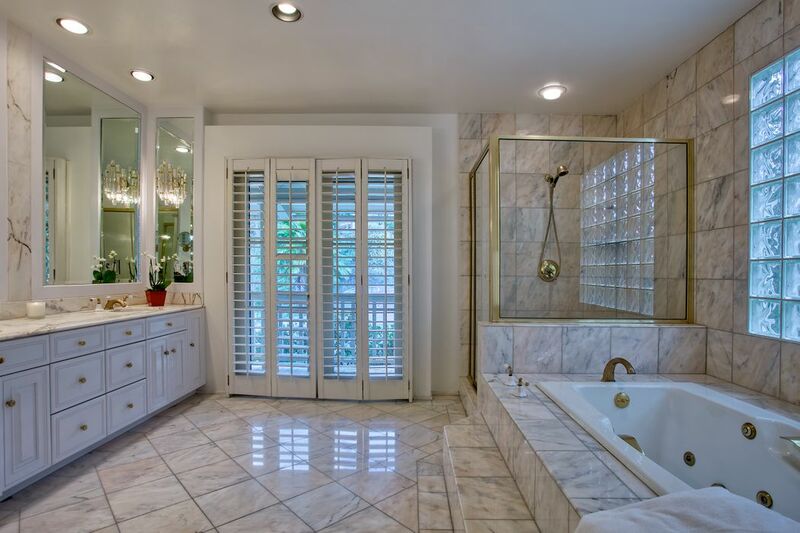 444 Meadowview Drive, La Canada Flintridge, CA 91011 | Sotheby's International Realty, Inc.
$1,680,000 4 Bedrooms3 Full / 1 Partial Baths3,123 sq. 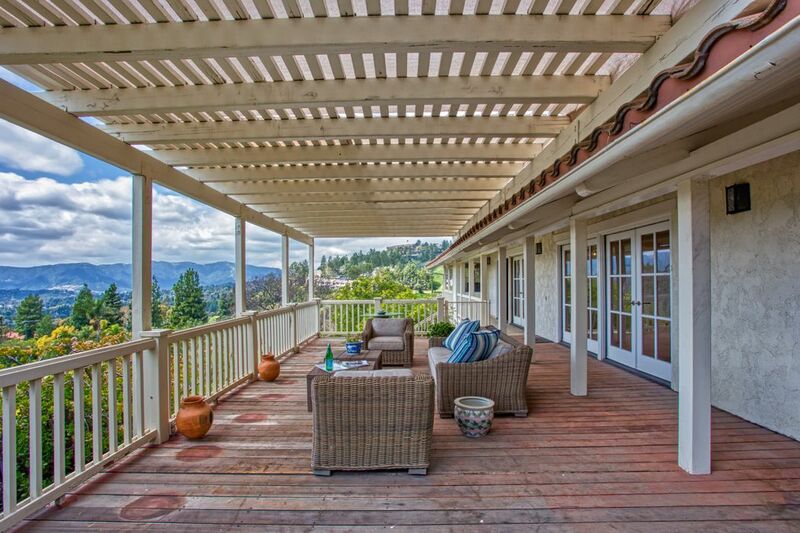 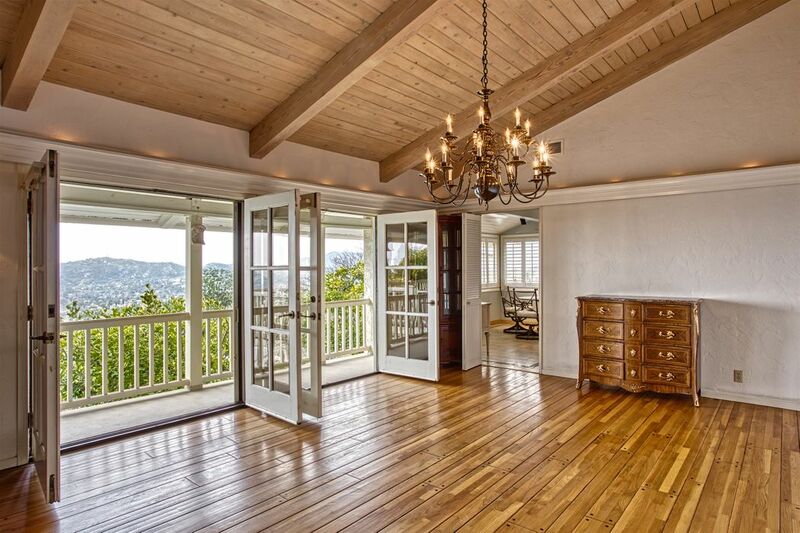 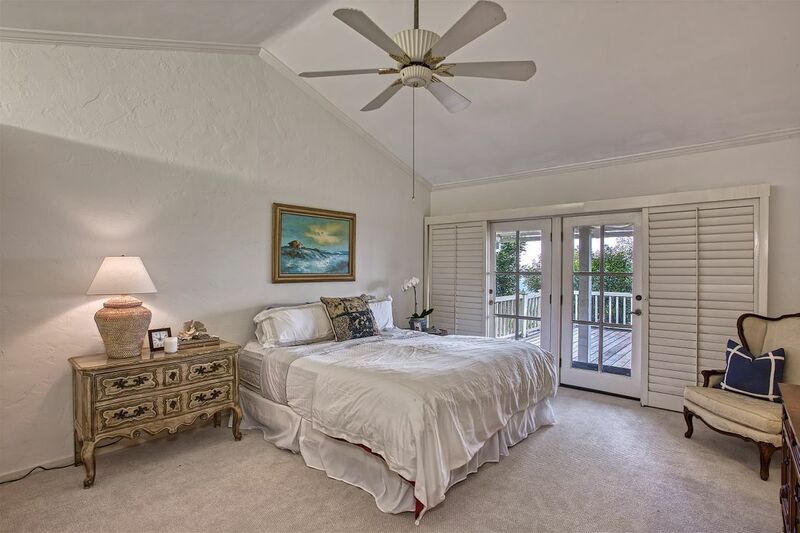 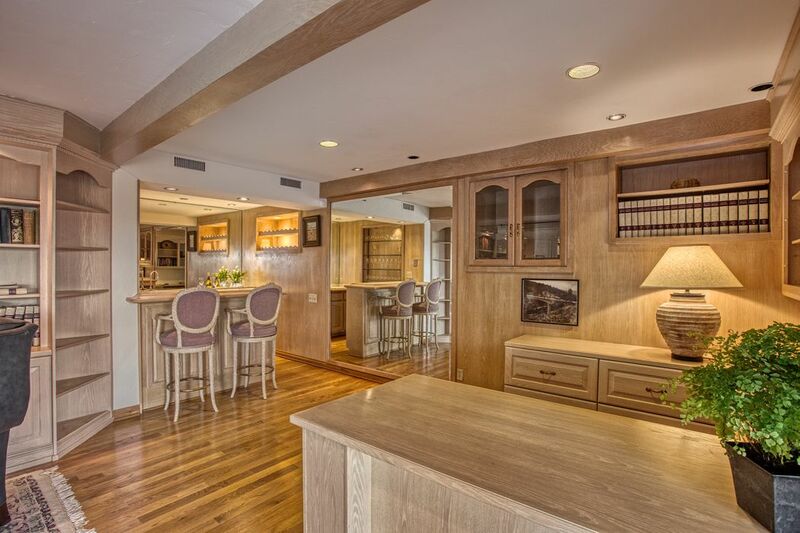 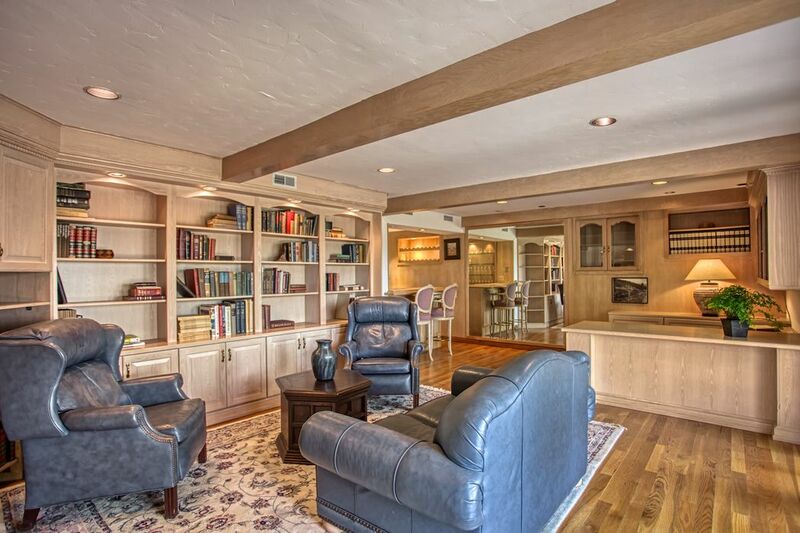 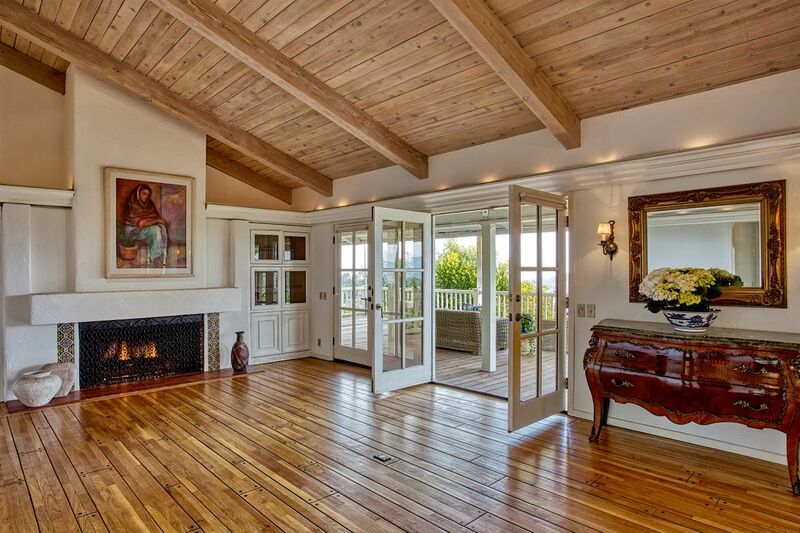 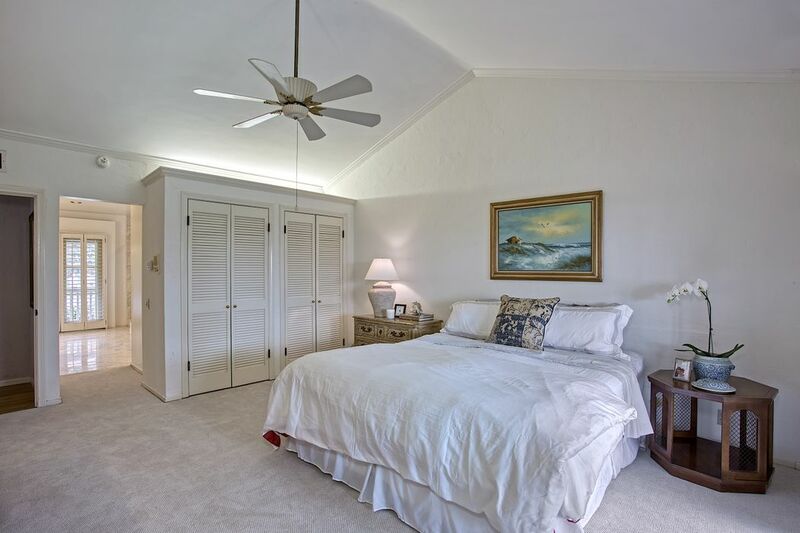 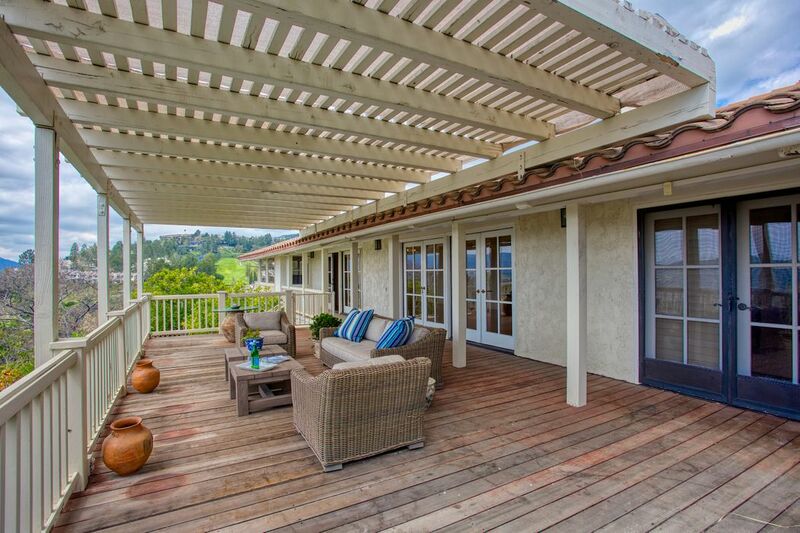 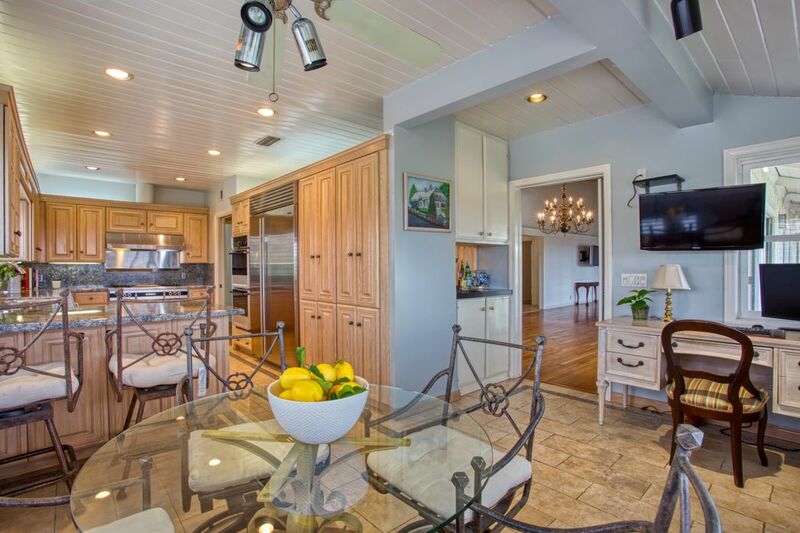 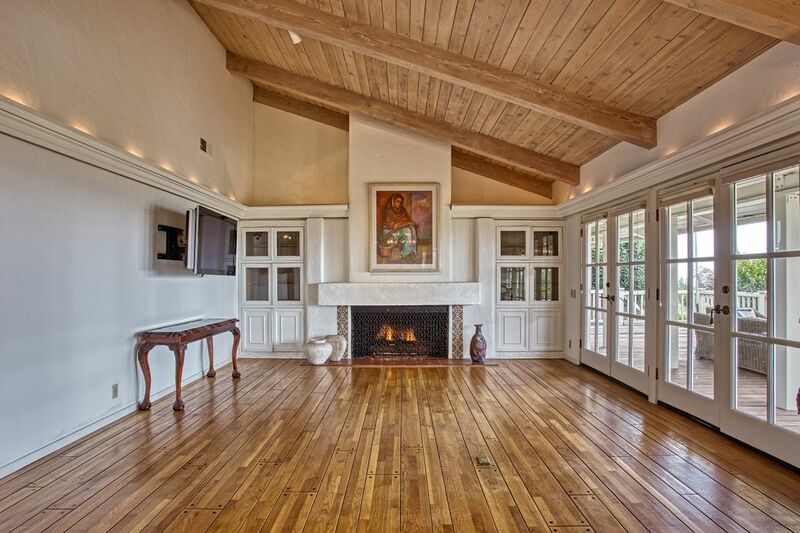 ft.
Southwest contemporary designed home with stunning golf course and mountain views. 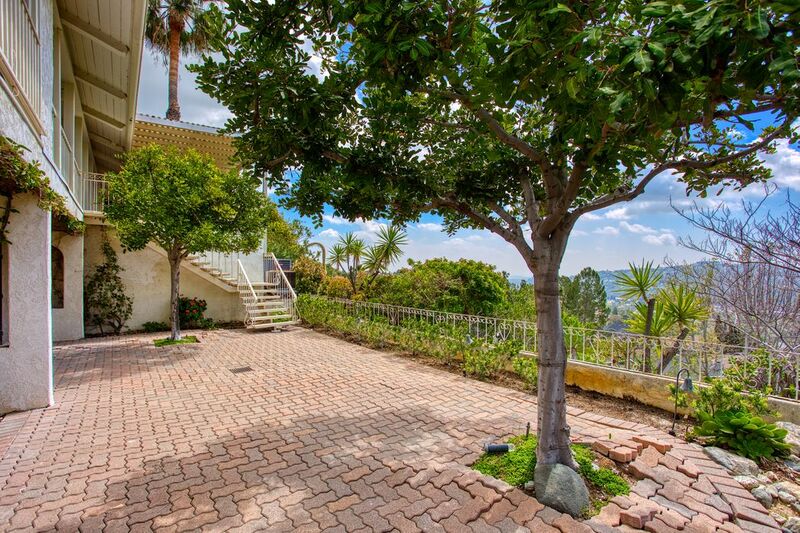 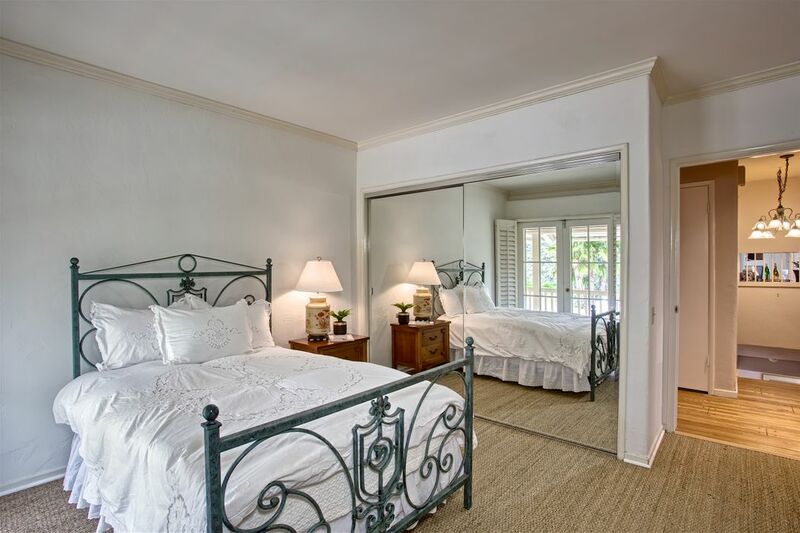 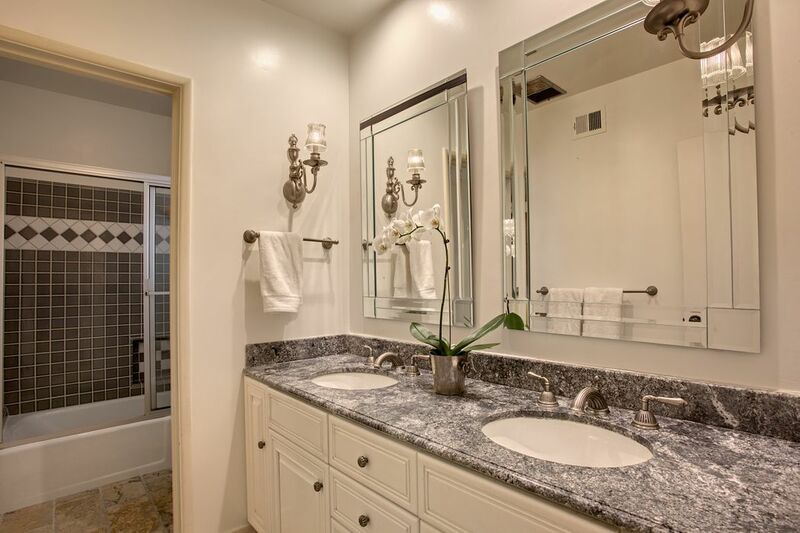 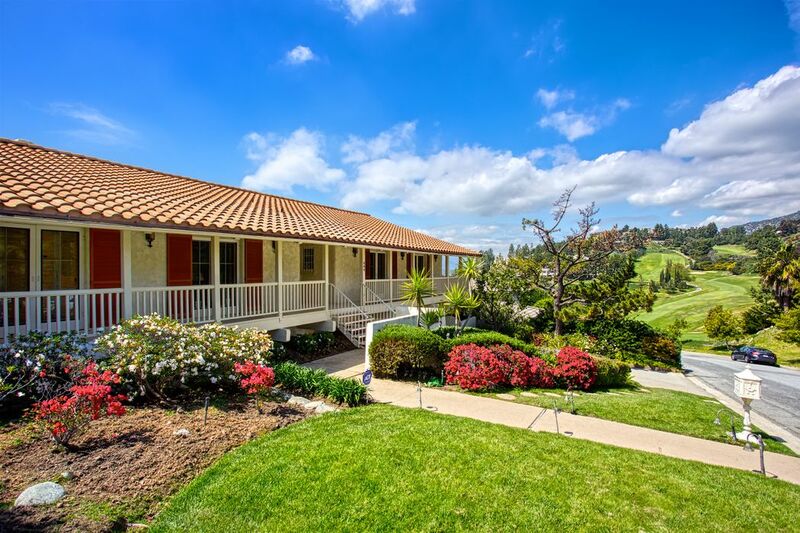 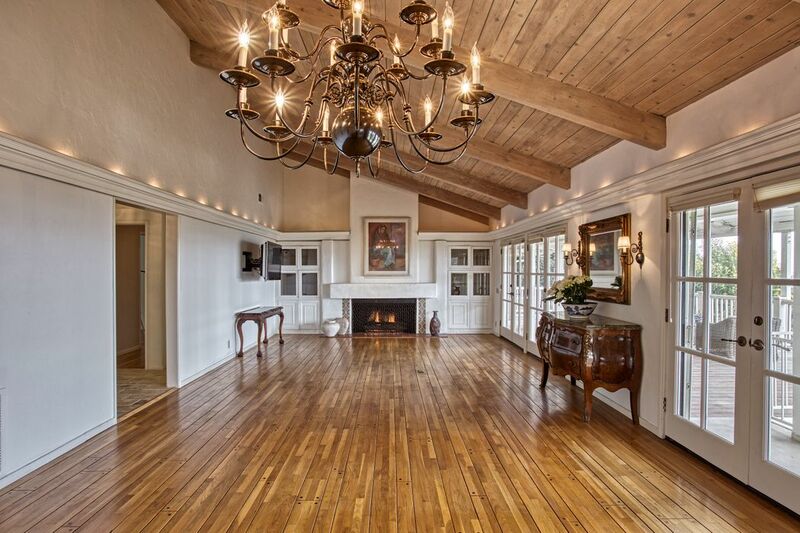 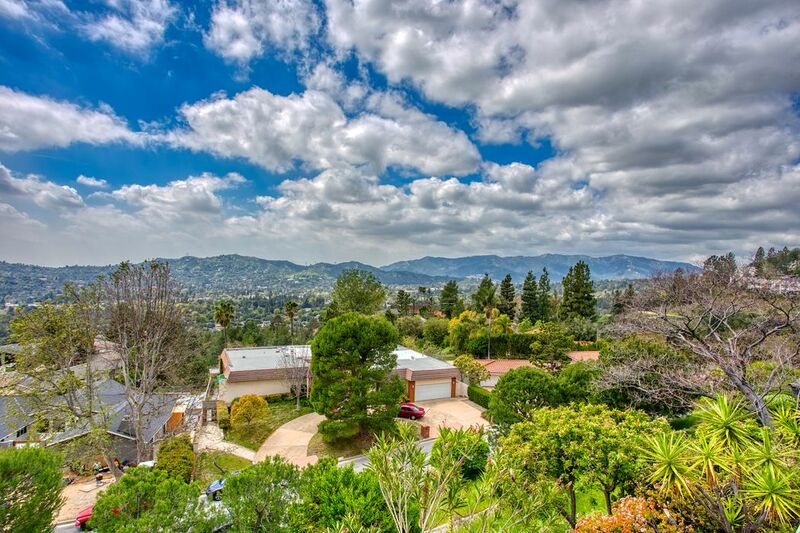 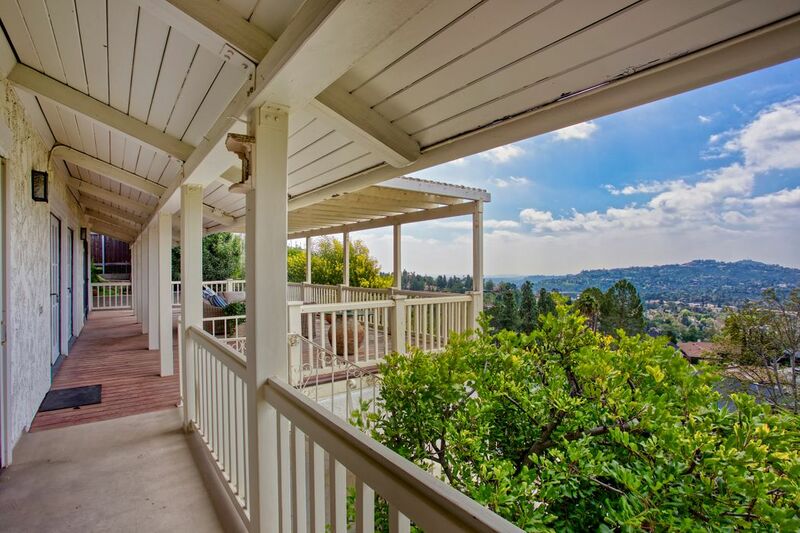 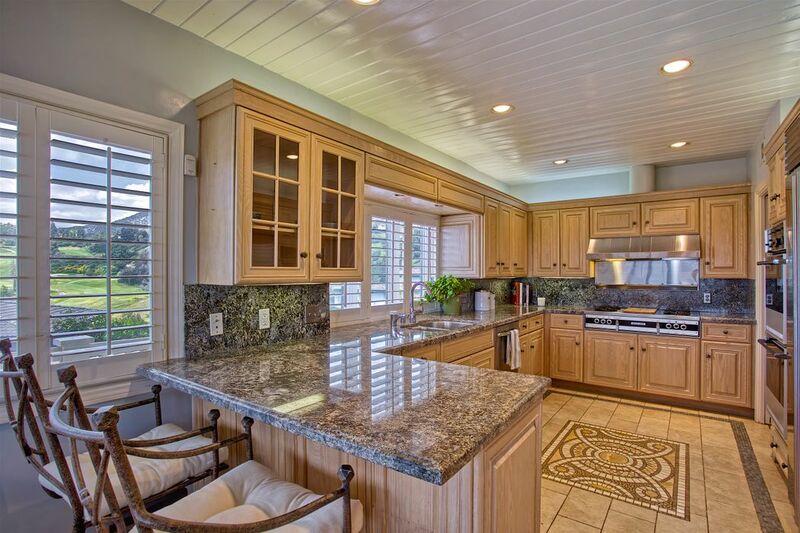 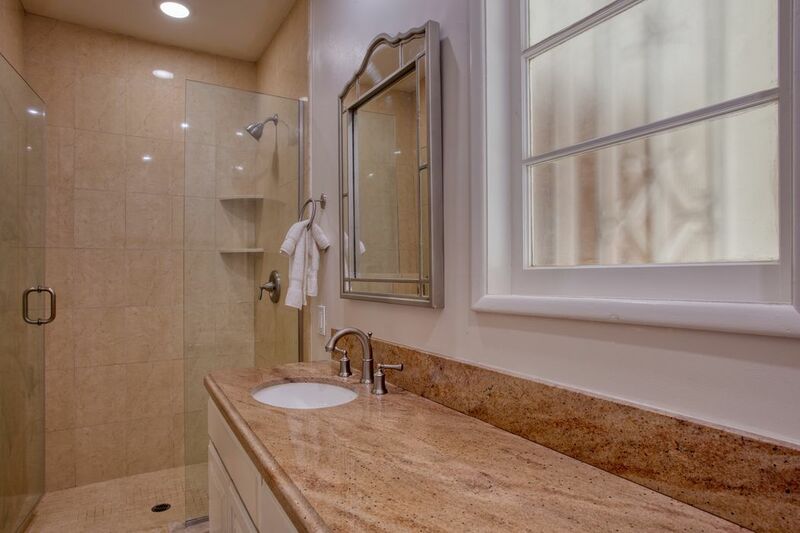 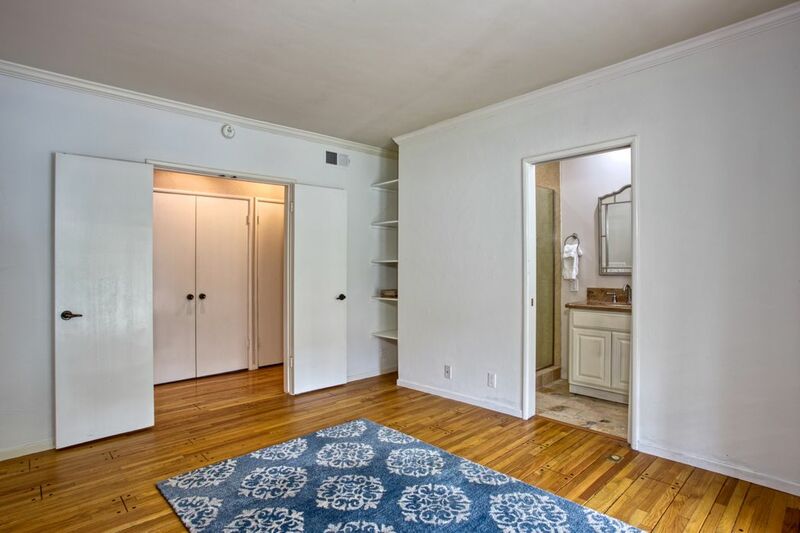 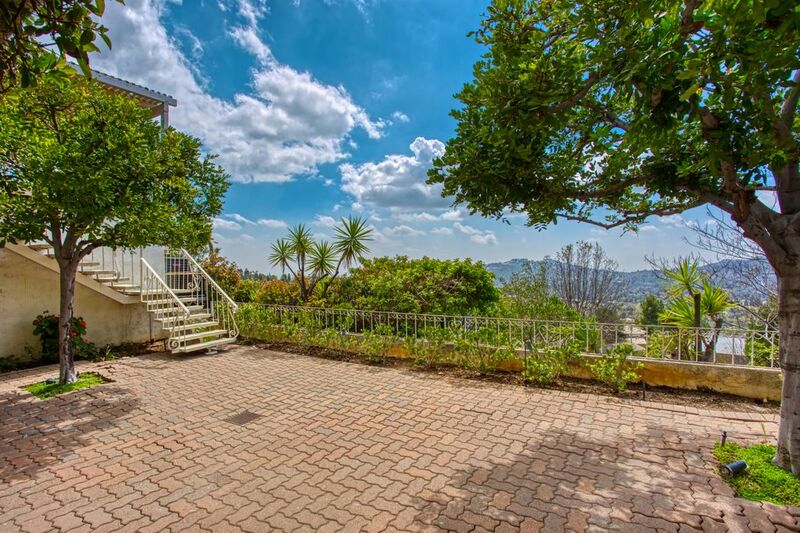 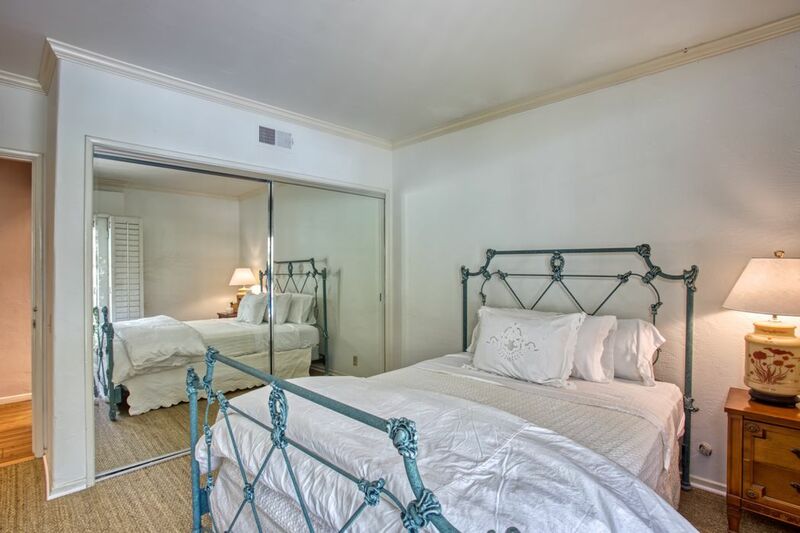 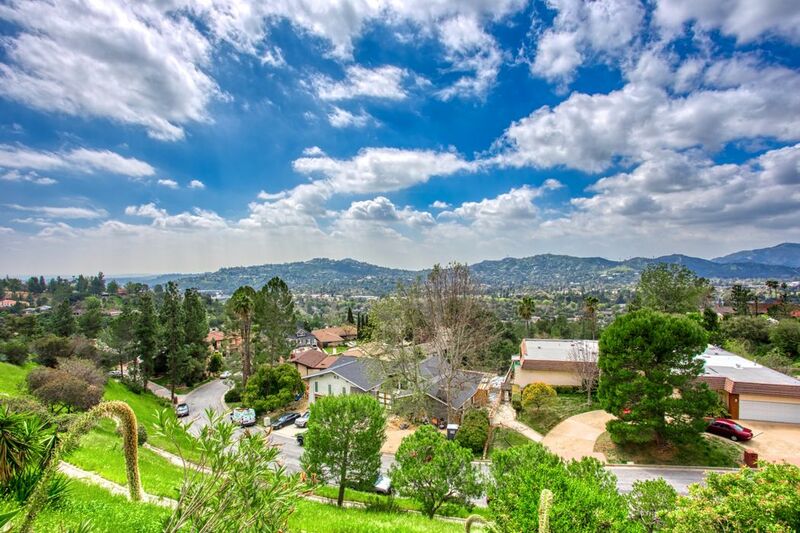 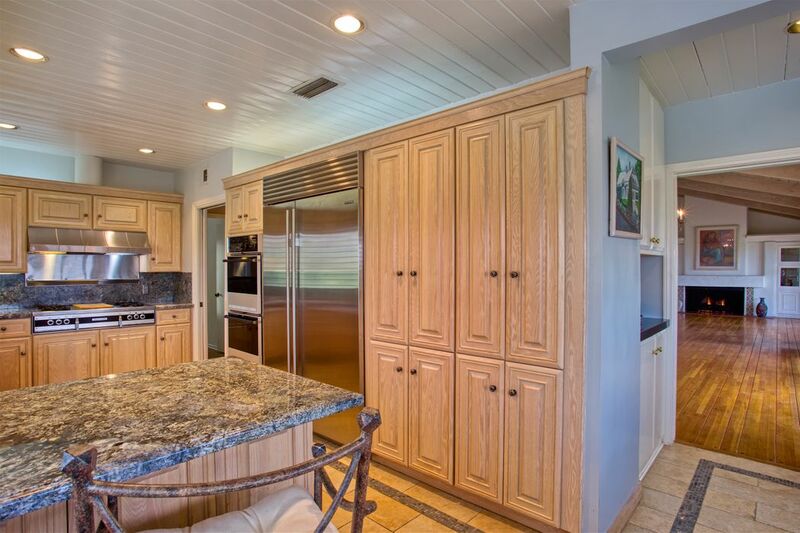 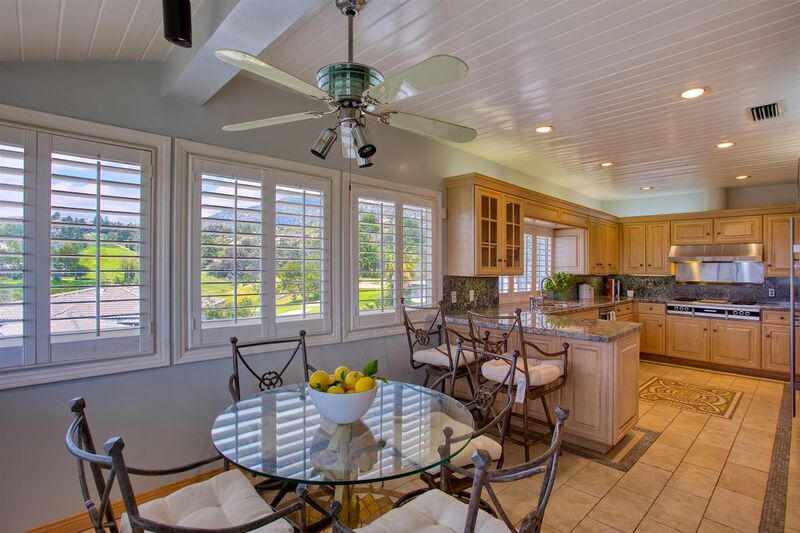 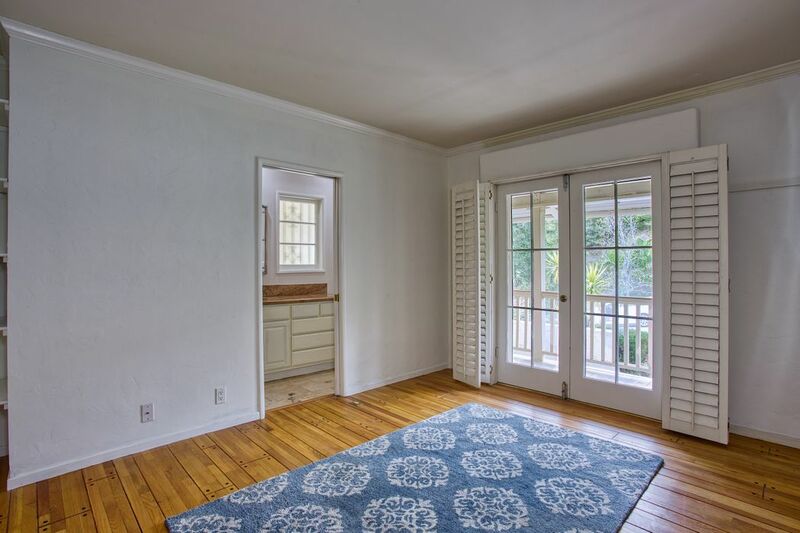 Located in La Canada Flintridge, a city known for its excellent schools, horse trails and easy commute to the business centers of Los Angeles and the studios of Burbank. 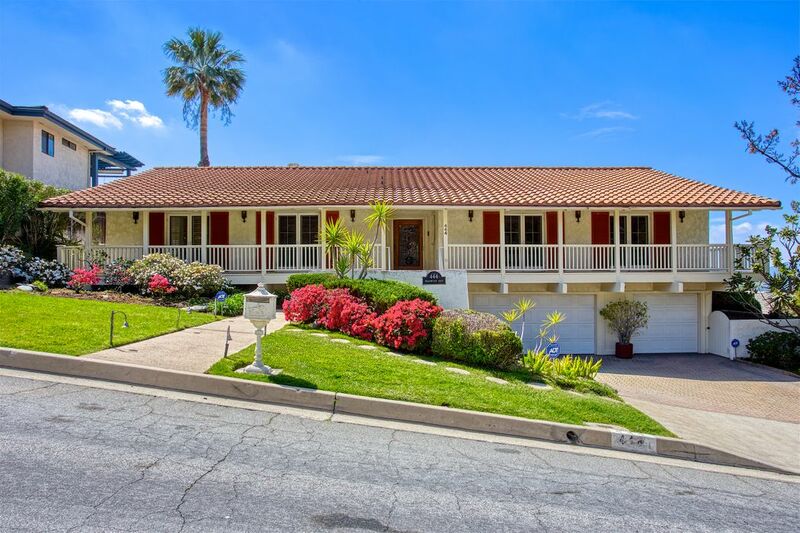 There are 3 bedrooms and a convertible den, a large library/family room, and a updated kitchen that takes advantage of all three views.